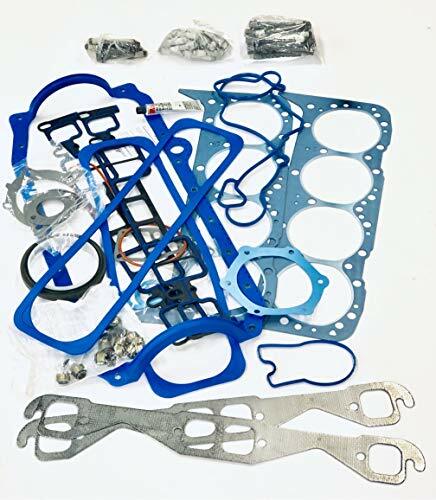 Brand New Filter Service Kit for 42RLE Transmission 03-Up For many Chrysler Dodge Jeep Models with 42RLE Transmission 03-Up Replaces Part Numbers: 52852913AB Package Include: 1* Filter 1* Gasket 1 Year Warranty Please Check Above Compatibility List To Make Sure It Fits Your Vehicle. 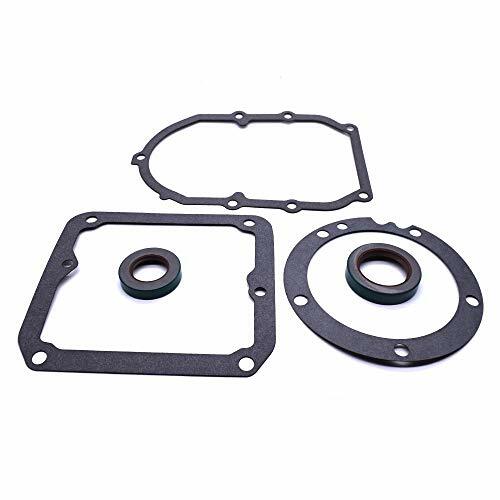 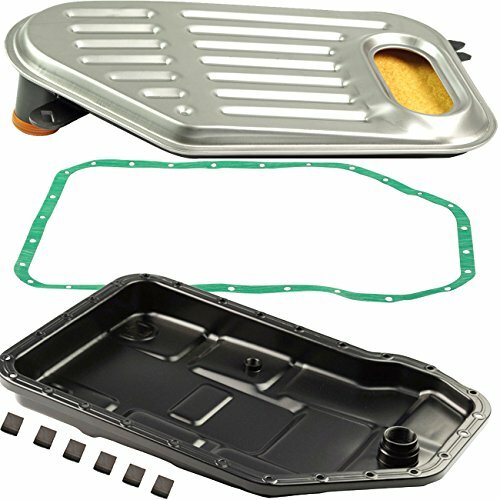 This Fel-Pro's one-piece oil pan gasket set is made with rubber and has a steel core. 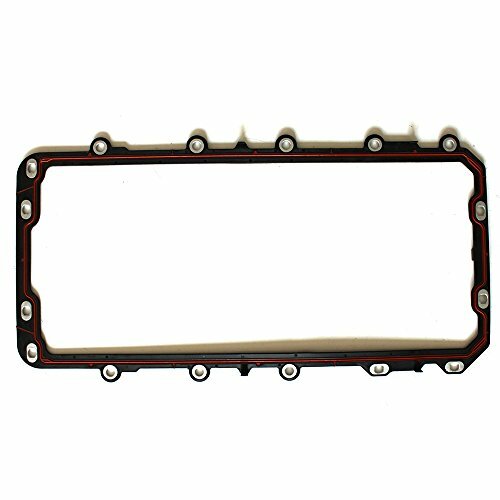 Ideal for stock replacement use and has a one year manufactures warranty. 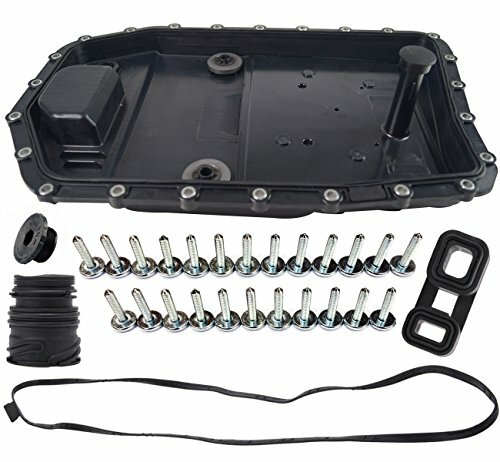 Material:Permadry rigid carrier. 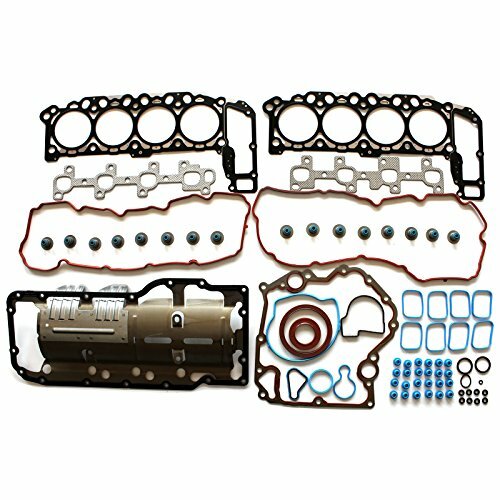 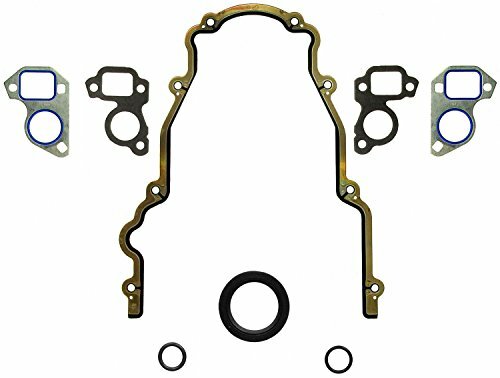 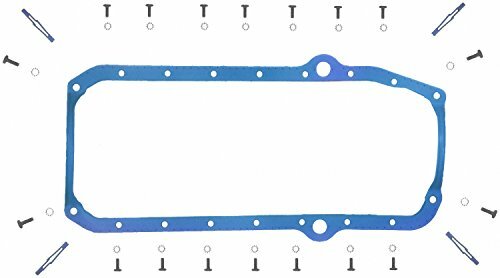 Brand New OE.Quality Full Cylinder HEAD GASKET SET+Oil Pan Gasket Fits: 2000-2003 Dodge Dakota 4.7L SOHC 16 Valve V8 VIN Code "N" 2000-2003 Dodge Durango 4.7L SOHC 16 Valve V8 VIN Code "N" 2002-2003 Dodge Ram 1500 Pickup 4.7L SOHC 16 Valve V8 VIN Code "N" 1999-2003 Jeep Grand Cherokee 4.7L SOHC 16 Valve V8 VIN Codes "J" "N" Note: VIN Code is the 8th digit of your car VIN number. 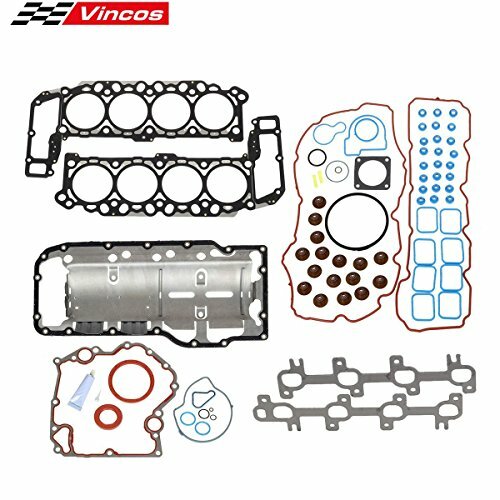 Example your car VIN number is: 1GCEC19N3YZ106823 then the engine VIN code is "VIN N". 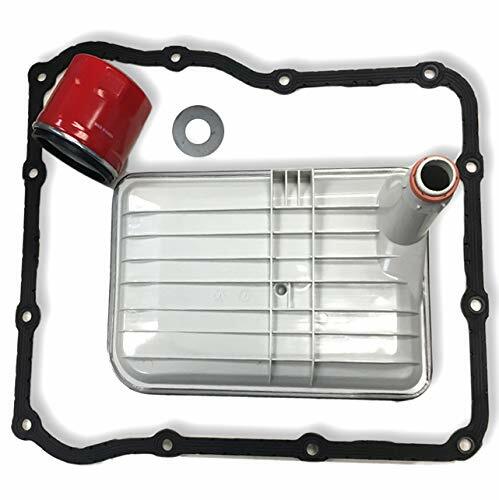 This Item Includes: Full Gasket set Multi-layered head gasket Intake manifold gasket Exhaust manifold gasket Valve cover gasket Viton valve stem seals Camshaft front O-rings Front seal gasket Rear seal gasket Water pump gasket Timing cover gasket (RTV sealant is used in place of timing cover gaskets) Oil Pan Gasket Other Small Gaskets Remark: The finish on the cylinder heads and block must be flatter and smoother than what have traditional been required for graphite gaskets to make gaskets seal properly. 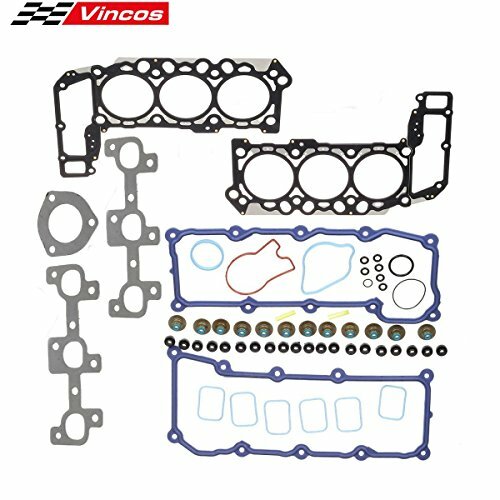 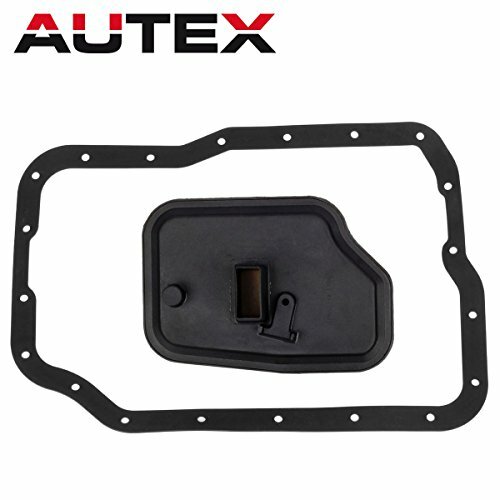 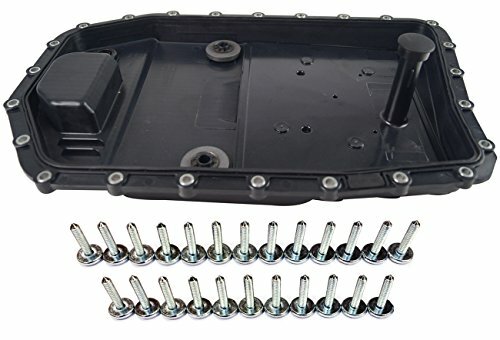 This listing is for a Fel-Pro overhaul gasket set & Replacement head Bolt set for 1996-2002 Chevrolet and GMC trucks vans SUV's with the 5.7L 350 cid Vortec-series VIN-"R" V-8 engine. 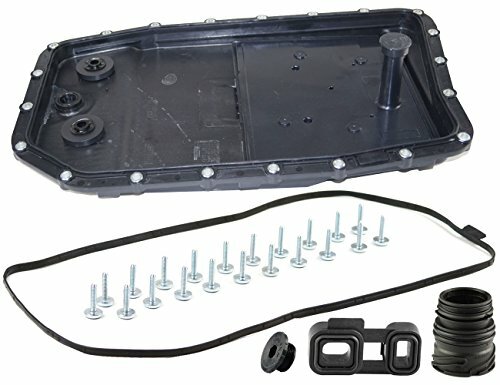 VIN refers to the 8th character in the vehicles ID in lower driver side dash. 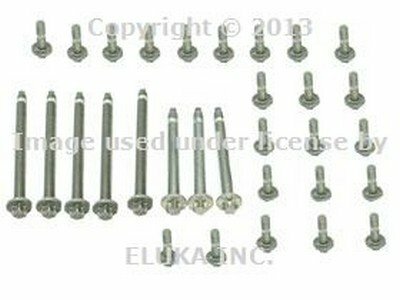 The Kit Fit For Following Vehicle: For Ford / Mazda/ Mercury models with 4F27E FN4A-EL FNR5 Transmission 5 Speed 2005-2011 Replaces Part Numbers: 6E5Z-7B155-A, FNC1-21-500A, FNC1-21-500 Package Includes:? 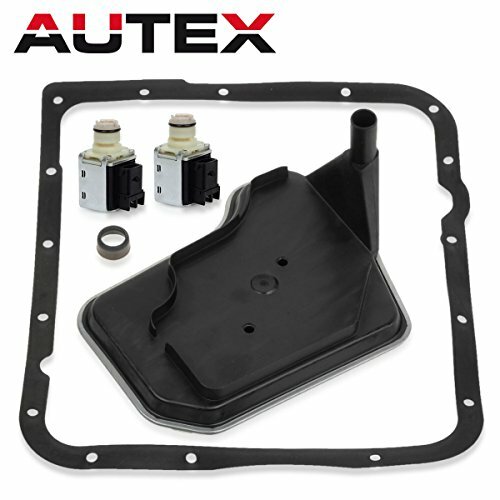 1* Oil filter 1* Pan Gasket Features: Brand New Transmission Filter Kit. 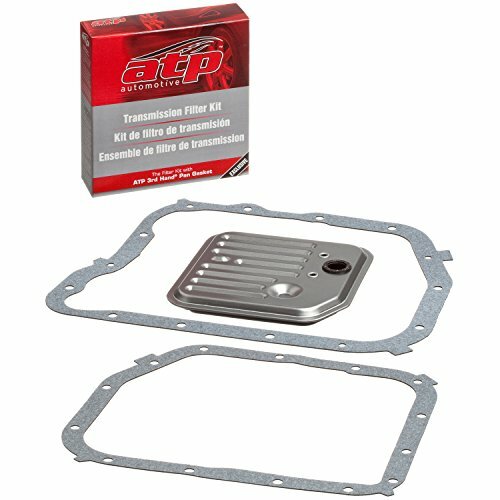 Direct Replacement. 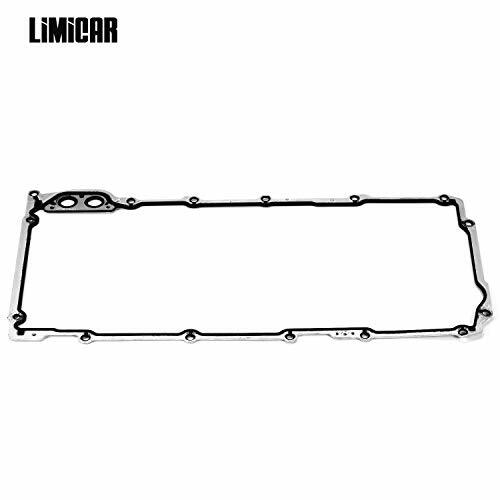 Built To Strict Quality Control Standards. 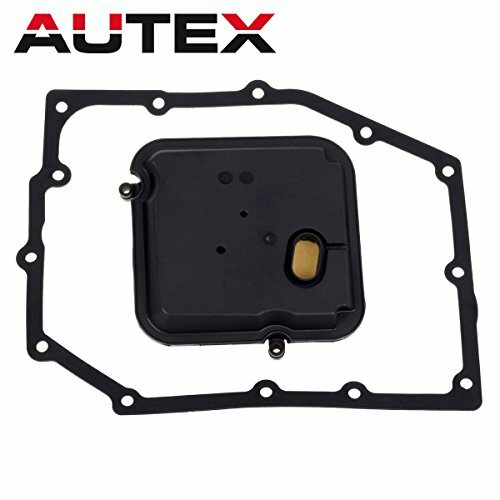 1 Year Warranty Please Check Above Compatibility List To Make Sure It Fits Your Vehicle.